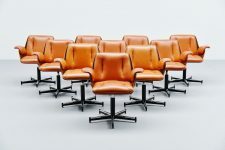 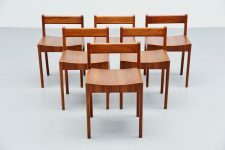 Very nice an unusual small set of breakfast chairs/stools manufactured by Plyfa, unknown designer Denmark 1960. 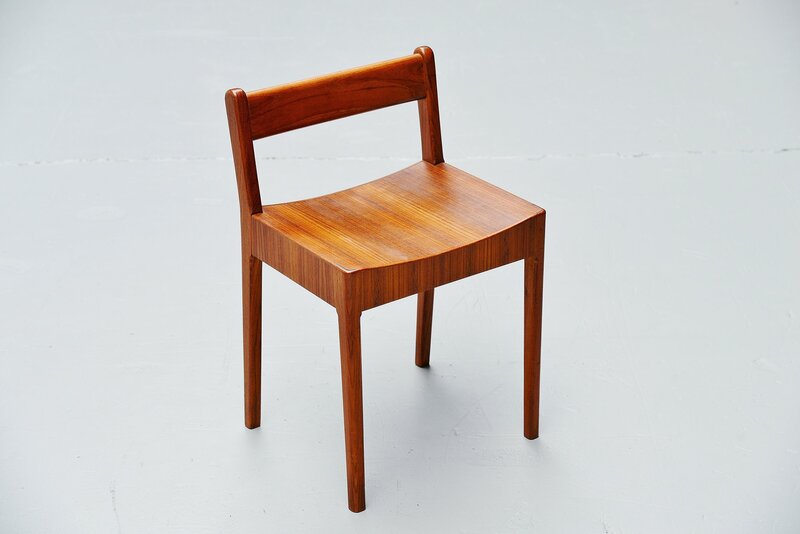 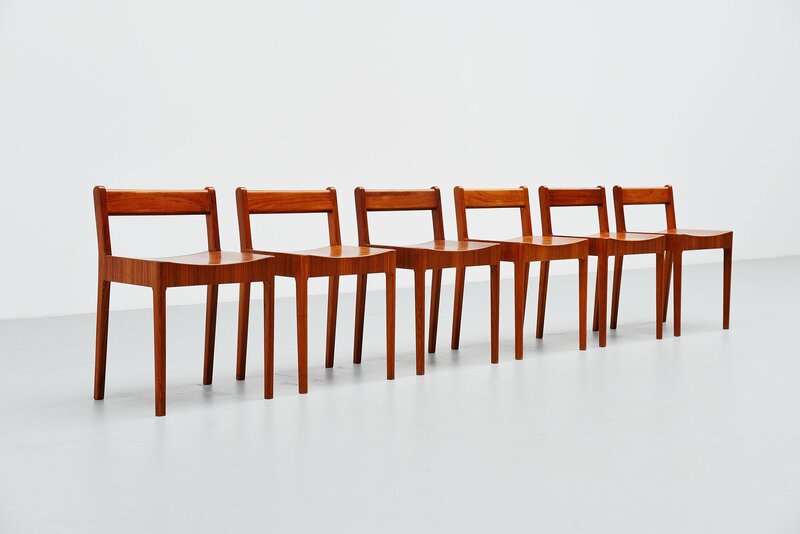 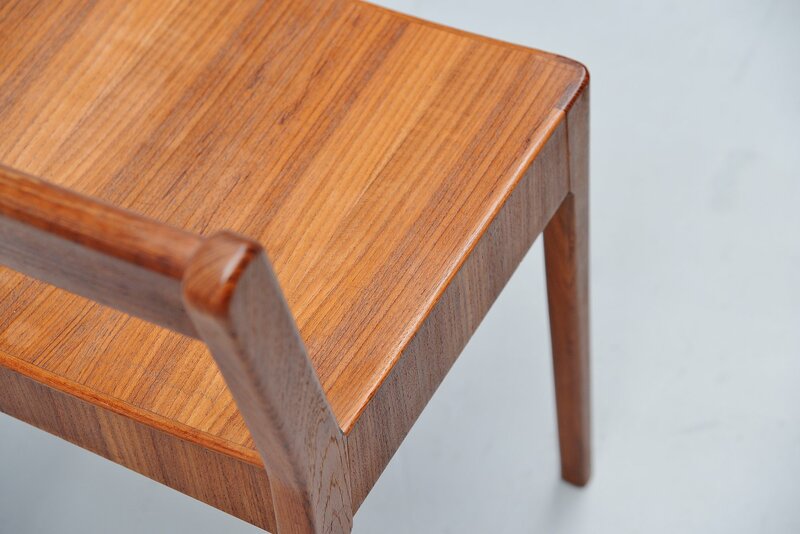 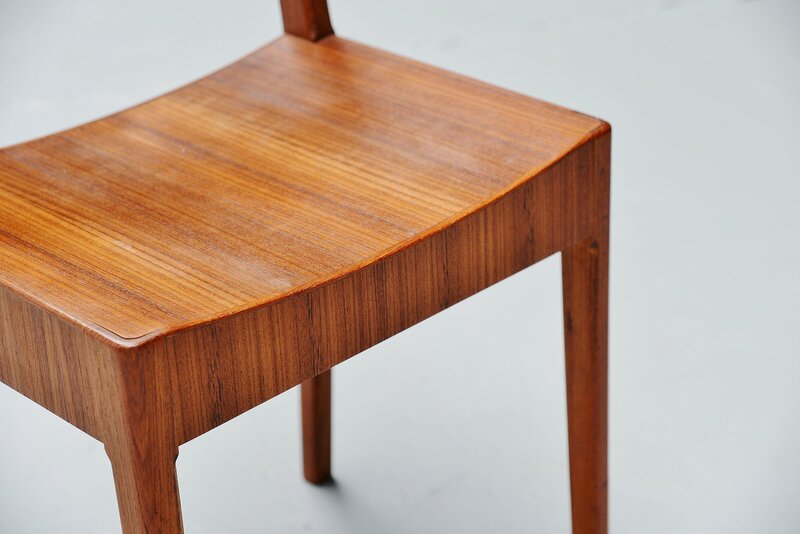 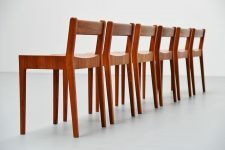 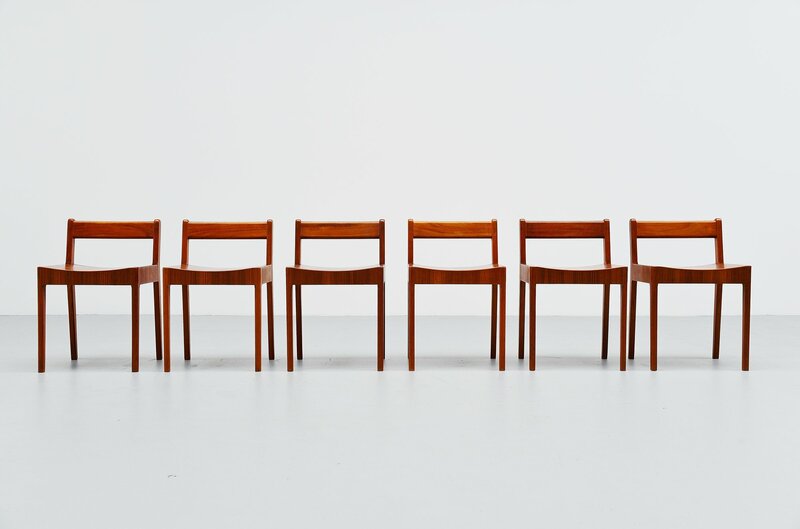 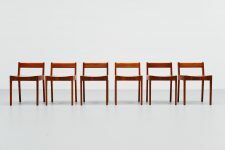 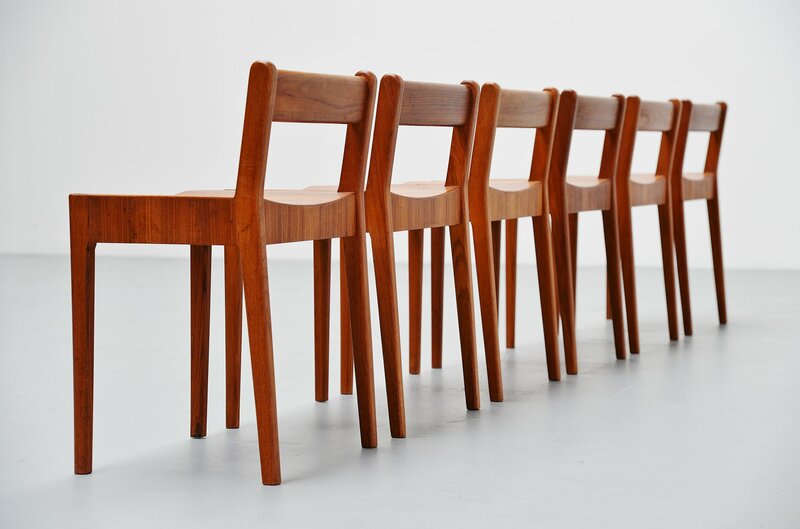 These chairs are made of teak plywood and are fantastically made or finished. 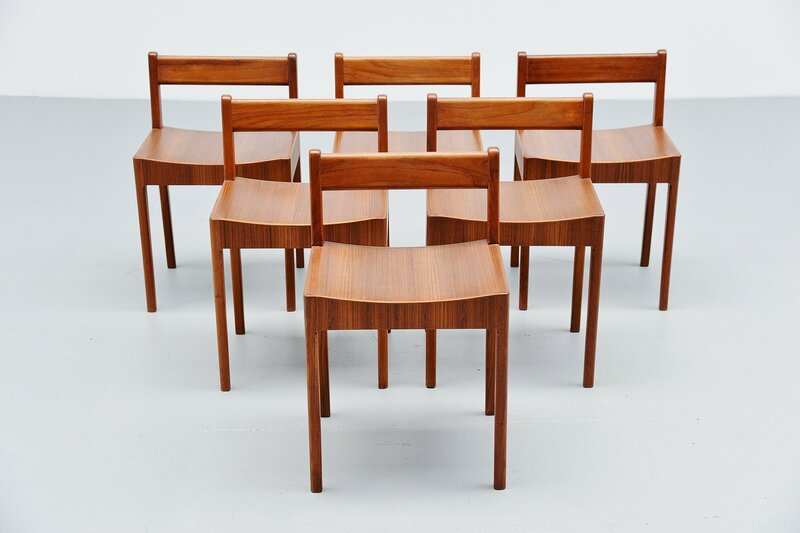 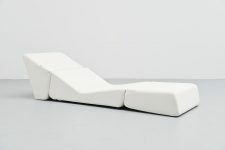 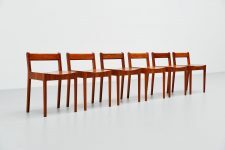 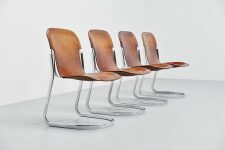 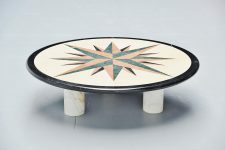 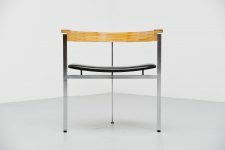 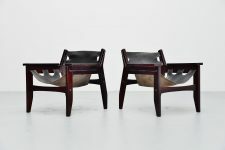 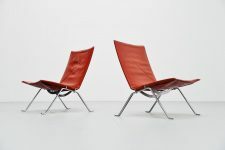 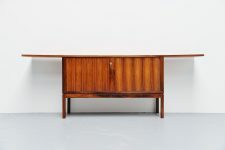 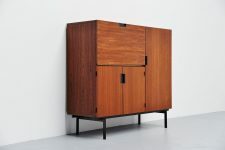 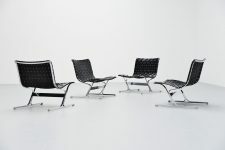 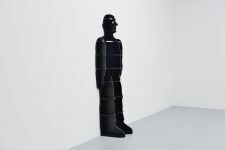 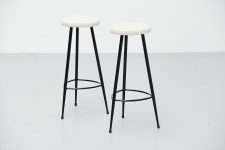 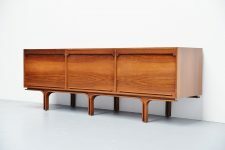 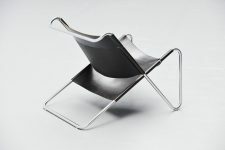 To me they are designed in the style of Jens Quistgaard, or Grete Jalk. 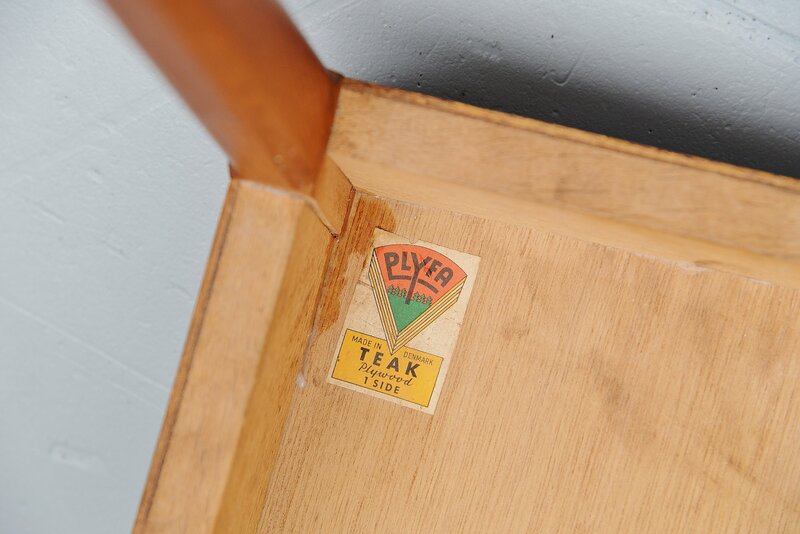 One of the chairs still has the original Plyfa Denmark sticker on the bottom. 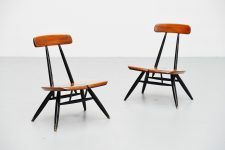 The chairs are in excellent original condition with only minimal wear from age and usage.